Photo by Brian Champlin / We Like L.A.
Bergamot Station in Santa Monica hosts its annual Spring Open House on April 13 showcasing various galleries and creative businesses. The art-themed event will be joined by live music, food trucks and special events. 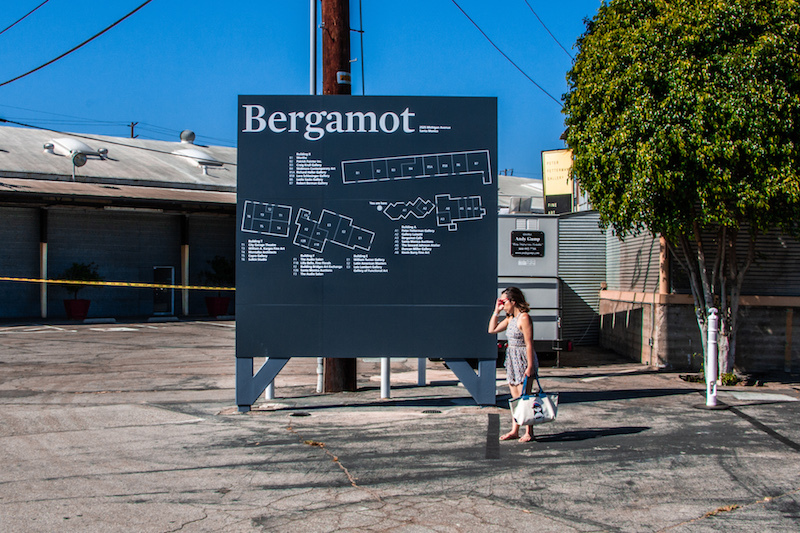 The Bergamot Station Spring Open House takes place from 11 a.m. to 7 p.m. There is limited parking at Bergamot Station, so ride-share, carpooling, and public transit is encouraged.